Micro-needling has become really popular over the last couple of years. Ever since I seen The Skin Nerd do it on her Snapchat, I wanted it done! In this post, I explain what micro-needling/collagen induction therapy actually is, as well as answer some of the frequently asked questions that I received following my treatment. Micro-needling is the process by which tiny (micro) needles are continuously pressed onto the skin, puncturing the first few layers. This causes trauma to the skin and, in an attempt to heal itself, the skin starts to produce more collagen. This is why micro-needling is also referred to as Collagen Induction Therapy. As mentioned above, micro-needling makes your skin produce more collagen. Collagen is a protein that helps to give our skin strength and elasticity and also replaces dead skin cells. Increasing elasticity makes the skin plump and youthful looking and helps to prevent further lines and wrinkles. Due to all of the above properties of collagen, micro-needling is also effective on mild scars, pigmentation, brown spots, loose skin and stretch marks. 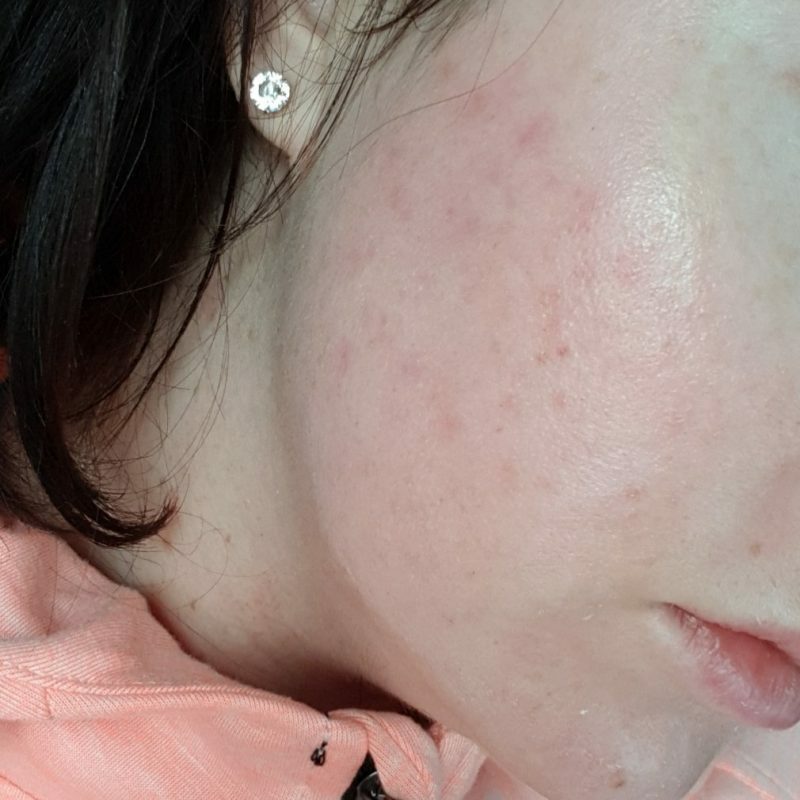 My skin has improved massively, I had really bad acne and scarring, most of it is gone, but there is a couple of very mild marks left that I want to get rid of. That’s the reason why I wanted to try micro-needling. If you’re interested, you can read my “How to get Rid of Acne Scars” blog post. I announced previously that I am currently the Brand Ambassador for Eden Beauty Group. If you want to know what this means, click here, but in short it means I didn’t pay for my micro-needling treatment (which has absolutely no impact on my opinions FYI). I’ve decided to approach this post in a FAQ style rather than just paragraphs recapping my treatment. I have videos on my Instagram from during the treatment and so I got a few questions, which I’ll answer here. Yes, it hurt me, but that’s because I was 20 minutes late and didn’t have time for Susan to apply the numbing cream. Even without the numbing cream though, it was grand. It was a scratching sensation and I got use to it after a while. Do you Bleed During Micro-needling? 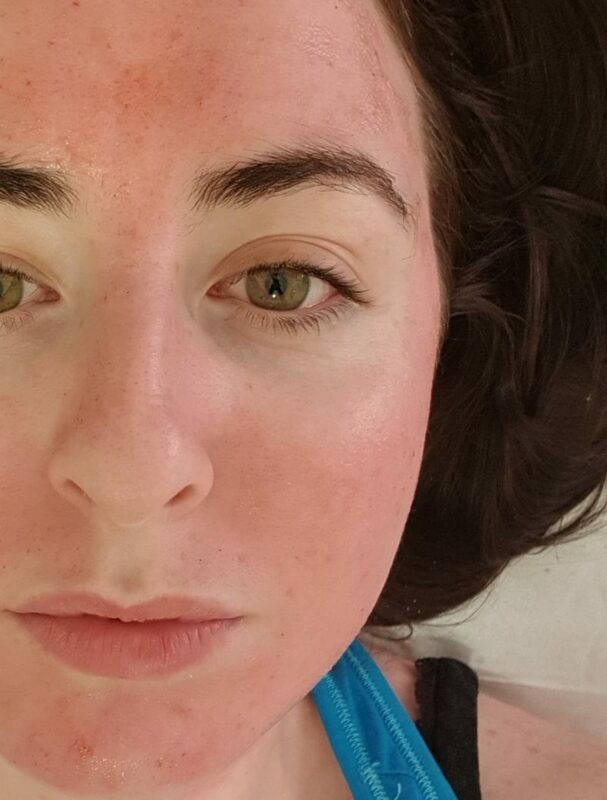 Before I had my treatment, I thought I was going for a vampire facial! 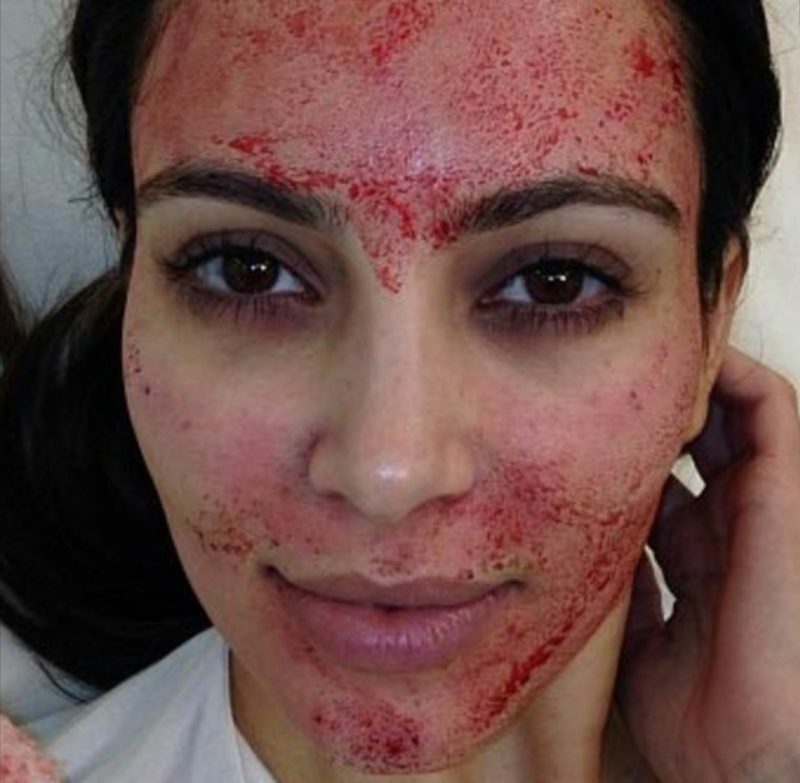 You know the infamous picture of Kim Kardashian after a facial? That’s what I thought I was going to be like but no. I bled very slightly, tiny little pricks of blood as you can see below. You bleed during the treatment but not afterwards. Once your skin is cleansed the blood is gone and doesn’t come back. Yes absolutely and it’s scientifically proven! As I said above, causing trauma to the skin forces it to produce collagen, and we want ALL the collagen, especially as our skin gets that bit older. I have only had one treatment so far, they say after 3 the results are most evident, but I really did notice a difference. I don’t have many lines but I have one right between my eyes that has been wrecking my head! It has improved significantly after one treatment (I asked Susan to focus on it during the treatment). Overall, my skin looks plump and youthful and many of my friends have commented on it. Even my mam has commented and we all know how honest our mammies are. She even said that line had reduced so I’m as happy as Larry! How Will Your Skin Look Afterwards? The skin tends to be red and blotchy for a few days and it sheds (the dead skin cells). Bear this in mind if you have any events on! I had a wedding on a couple of days after I got mine done… not a good move! I just kept my skin moisturised during this period and nothing was more effective that the Casmara Ampoules! My god they are unreal! My skin literally drank them. A new favourite of mine. No not for that day. As you can imagine, your pores will be open and you don’t want any dirt or makeup to go into them. They’ll become blocked and you’ll end up with breakouts. Give your skin a chance to breathe. If you can, wear mineral makeup while your skin is healing. 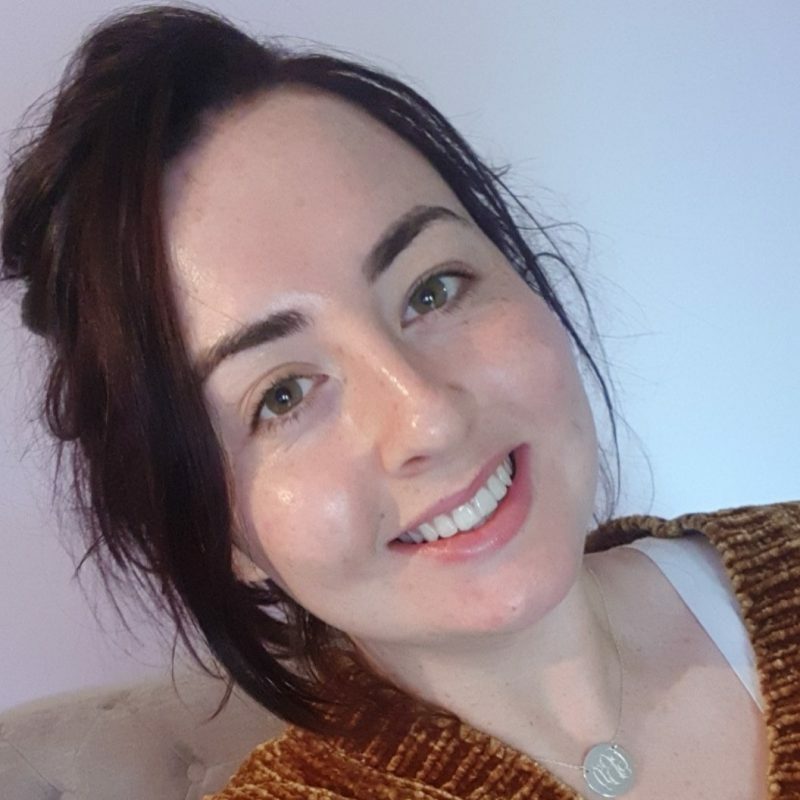 Being honest, I wore make up after 2 days and my skin was grand (I had no choice since I had the wedding!). Definitely! The way I look at it is, it is like a natural botox. Rather than having injections, you are making your skin create it’s own proteins! I think it’s important to say that I can only recommend micro-needling with Eden Beauty Group. I haven’t had it anywhere else. Regardless of where you go, please make sure the therapist is qualified to perform micro-needling. Just because they own a salon, does not mean they are trained in every area of beauty. Thanks a million for reading pals as always. Tag me on your social media if you have it done!